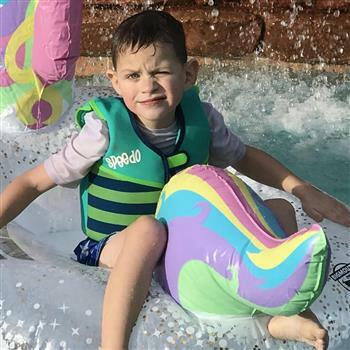 Rikson has Fragile X Syndrome, Cerebral Palsy, and a spinal cord Malformation. 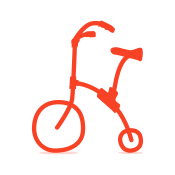 He loves to be active and participate in whatever other children are doing, but has outgrown a tricycle and does not have the balance, coordination or needed motor skills to ride a 2 wheeled bike . Hope you get a bike!